Facebook (FB) upgraded its Marketplace homepage Monday, adding color and improved search and filtering options to the Craigslist competitor that Facebook launched last October. 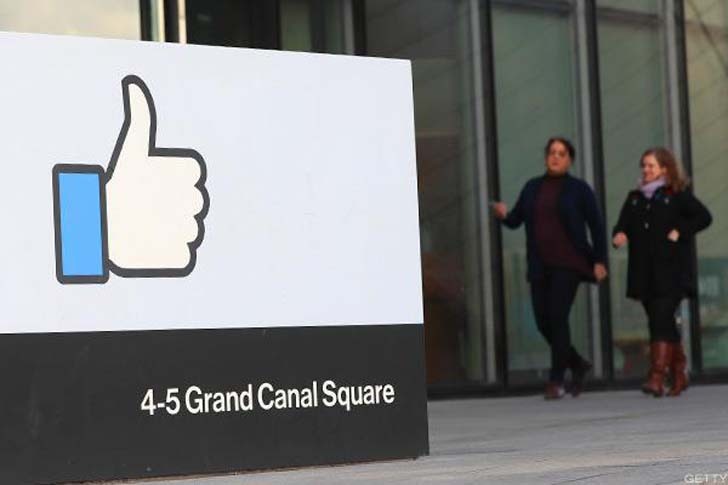 [post_ads]Facebook does not break out individual numbers for people using Marketplace, but last fall the company said that there were 450 million people using "Buy & Sell" groups on the social media network, Tech Crunch reported. Facebook shares were up slightly after hours Monday after closing trading up 1.47% to $152.46 on heavy volume. The stock has risen nearly 33% year to date.